Who Will Miss Soweto Be? 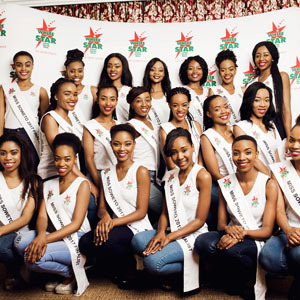 White Star Super Maize Meal is returning as main sponsor of the highly anticipated Miss Soweto 2017 Beauty Pageant. After months of auditioning and preparation, the number Miss Soweto 2017 hopefuls has been whittled down from hundreds of entries to twenty. The semi-finals to select the top twenty ladies took place on Saturday, 7 October 2017, at Soweto’s Maponya Mall. These ladies will compete at the glitzy final on Saturday, 25 November 2017, at the Soweto Theatre to decide who takes the crown as Miss Soweto for 2017. The highly entertaining semi-finals event showcased 40 contestants, and each one was given an opportunity to parade their talent on stage. Each contestant had their moment to introduce themselves and answer one question from the judges. All the contestants had the tough task of impressing not only impressed the judges with their confidence and grace, but also the excited crowd. The MC for the day was Mapaseka Koetle, who stars as Dintle in etv’s soapie, Scandal. Here are the finalists who will be vying for the crown of Miss Soweto 2017. “We are excited and pleased about the quality of the entries. It shows that the hard work of recruiting the selecting the best in Soweto has paid off. The profile of most, if not, all of the finalists is highly impressive, the number of degrees that these finalists are either studying for or have already achieved speaks volumes. We invite the broader community of Soweto to join us and show support to these amazing young ladies. 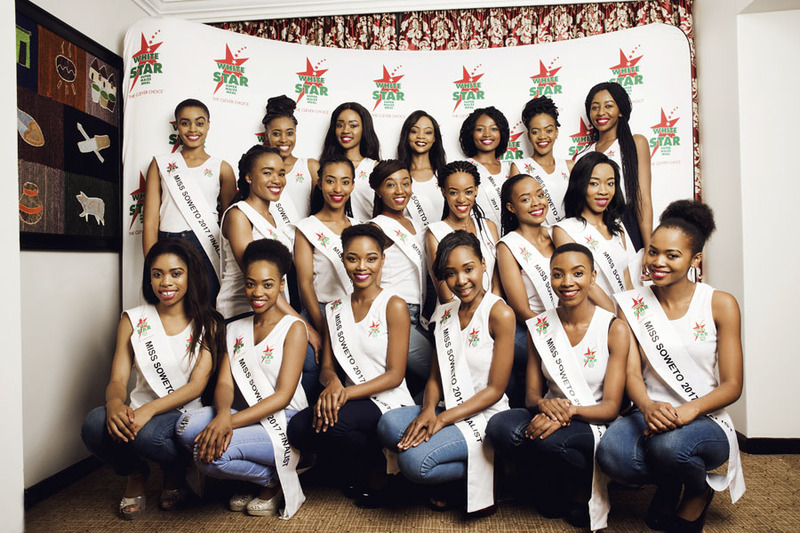 The winner of Miss Soweto 2017 will take home prizes worth over R100, 000 and will be appointed as brand ambassador for White Star. We encourage all residents of Soweto and beyond to be part of this momentous occasion,” says White Star Marketing Manager, Mokhele Makhothi. White Star is also proud to welcome the following partners for this year’s Miss Soweto pageant: Clinix Health Group, Even & Lovely, Black Opal and Urban Zulu. For more information and to get involved, please contact Eclipse Public Relations on 011 467 4552 or visit White Star Super Maize Meal’s social media pages.